Looking for a professional book publicist? What is a publicist going to do to help sell my book(s)? 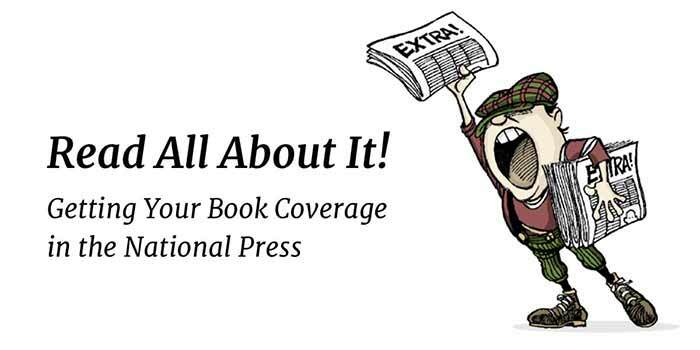 In the strict sense of the word, a publicist’s role is to secure media coverage for your book. While the emergence of digital and social media marketing strategies have prompted many publicists to diversify their offering, their first and foremost value add lies in their media network and their ability to “sell your story”. It is worth noting that this “story” is not necessarily your book’s story. It can be your own personal one (“why I wrote this book”, “how I became a best-selling independent author”, etc.) or a more general one that you fit in (“the rise of ‘indie’ zombie fiction”, for example). Similarly, there is a wide range of media that your publicist can potentially pitch your story to. Depending on that story and on your genre, those can be national newspapers, niche magazines, online publications, fiction blogs, or even radio or television programs. The impact of a publicity campaign on your book will depend on two major factors: the quality of your publicist, and the quality (or “sell-ability”) of your story. Of course, both are intertwined, since certain publicists will be better at selling certain kinds of stories than others. But where can you find a professional publicist with the right network and expertise to get you the coverage your book deserves? Former in-house publicist (Harper Collins and St. Martin's Press) who has worked on bestselling campaigns. No self published authors please. Publicist with 20+ yrs experience in adult trade publishing. Previously, PR & Comms Director at Hachette, PRH and S&S. Writer and communications expert with 15 years of experience executing media campaigns for both authors and corporate clientele. I am an award-winning veteran literary and art publicist based in Boston. I work with all kinds of authors in the US and internationally. 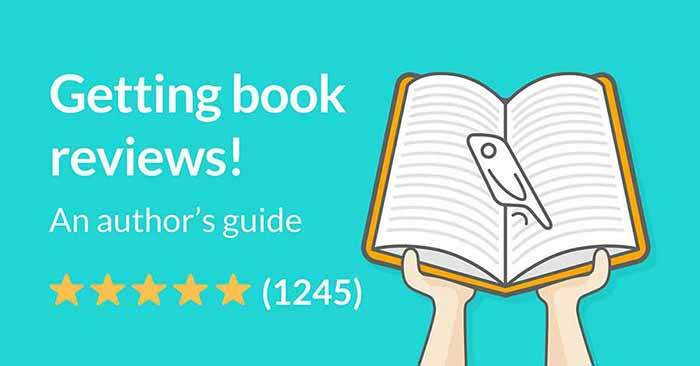 When should I reach out to Reedsy book publicists? As an author, or publisher, you should see publicity as one of the different channels through which you can market your books. As such, you should think about it and get in touch with publicists as soon as you start planning your marketing strategy, i.e. several months before the release date of the book. Reaching out early on presents several advantages. First, the best publicists are often booked up months in advance, so you need to give them time to put you in their cue. 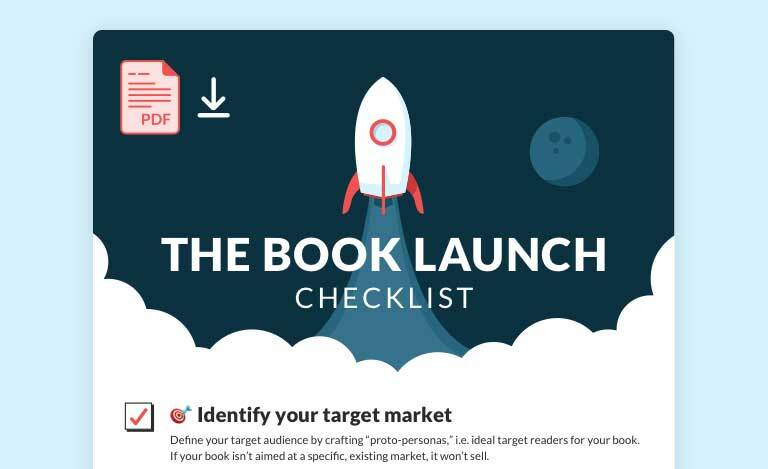 Moreover, the publicist will be able to offer advance review copies to journalists and bloggers, ensuring maximum coverage for your launch (the most important moment in your book’s life). Finally, it will give your publicist more time to research and reach out to relevant media outlets. Do Reedsy publicists also work on books that have already been published? Yes, but in this case your book needs to have quite a strong story, and good sales. Think about it this way: why would a journalist or blogger be interested in covering or reviewing a book that has been published months ago? If your book has lost its “novelty” element, you need to find an even stronger element to support your pitch. For example, if the book has sold tens of thousands of copies, if it’s received a prize or an award, or if it can be retrospectively tied to a recent news event. How can I be sure my publicist will get me the coverage I’m looking for? 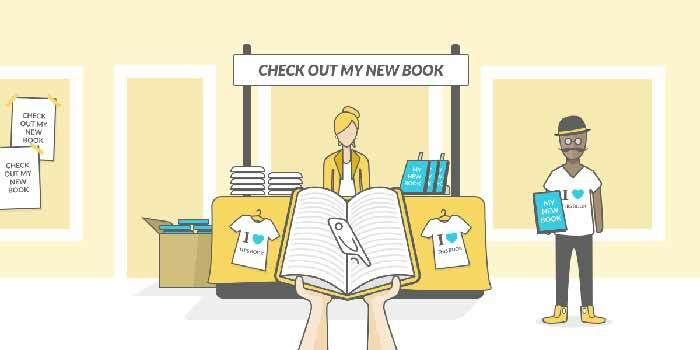 As with any other marketing channel, there is no guarantee of success in book publicity. Even if your publicist is able to get you coverage in the New York Times, that might lead to a few sales only. Of course, a publicist will never be able to guarantee any sort of coverage, but they should be able to tell you what you can realistically expect. That said, we have selected the very best PR professionals we have found and made sure that they both have the network and the pitching ability to maximize your story’s media potential. In other terms, in their hands, your book will get as much coverage as it can get. As in any other collaboration on Reedsy, communication is incredibly important: do not hesitate to let the publicists know about your objectives and expectations. And if you are unsure about your story’s potential, just reach out to a few of them who have worked on similar works, and ask them for a quote. They’ll take a look at your book and assess its media potential, then get back to you. 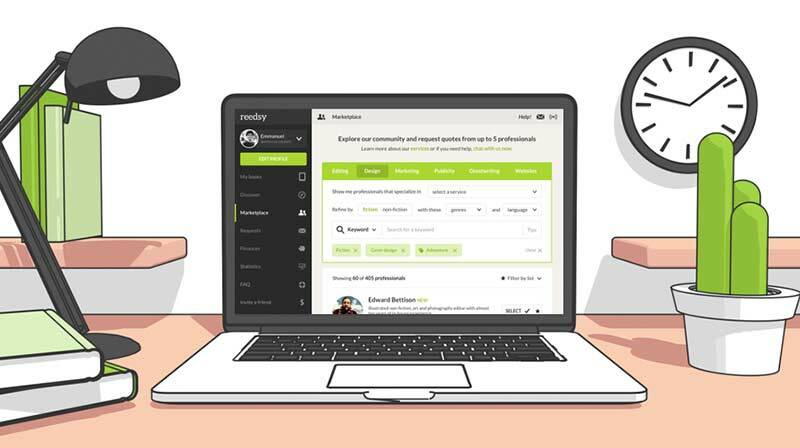 Create your Reedsy account to request free quotes and advice.